The Pakt One is unlike any other piece of luggage. Designed by Malcolm Fontier and The Minimalists this travel carry-on provides top quality construction, versatility and organization; making it a perfect piece of luggage for a quick trip or longer vacation. Spring and Easter decor tour of our home. We combined our preexisting seasonal decor with some new favourite items from Christmas Central to create a fun, festive and easy look for our home. 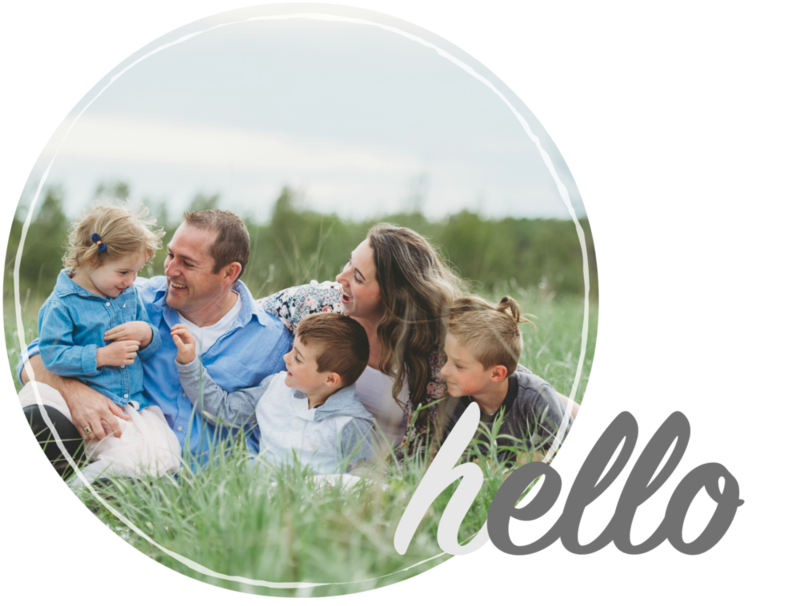 Check out what decor products we chose and how everything came together. We love it and think you will, too! Sharing some of my top tips for families wanting to go through the KonMari Method. 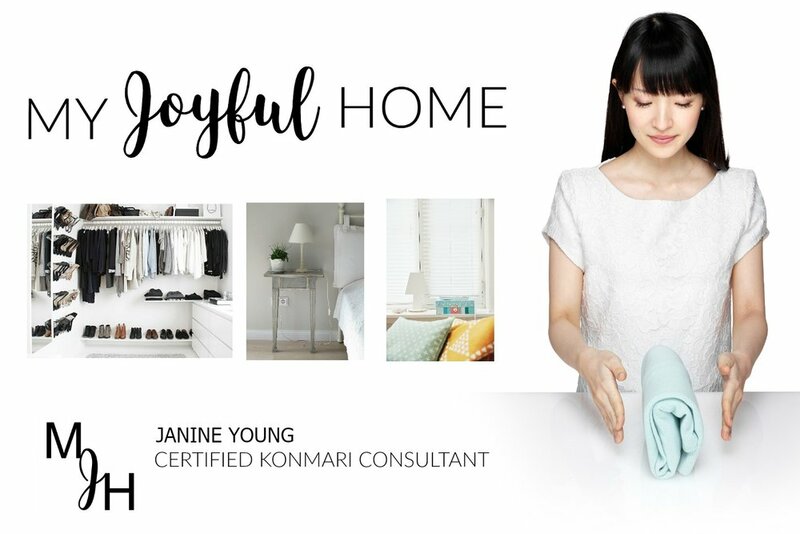 As a certified KonMari consultant and moreover, parent who has completed the tidying process, what I learned and how we made it work is valuable information for those wishing to find the same success!